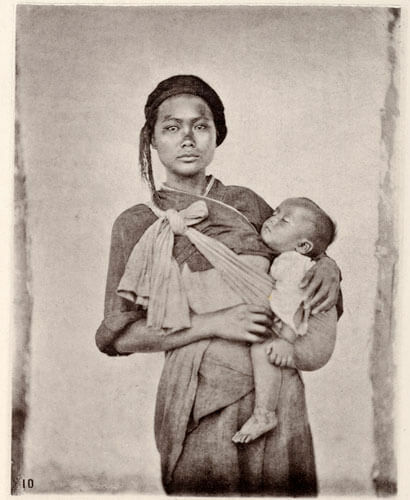 John Thomson, one of the great figures of nineteenth century photography, is known for the unusual and exotic nature of his chosen subject matter. 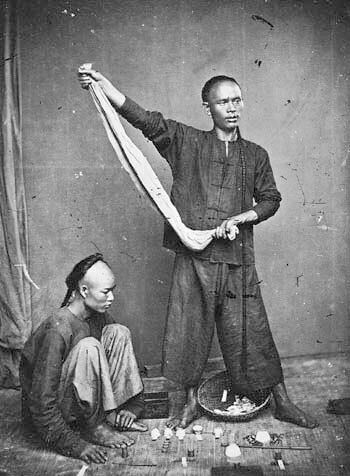 Born in Edinburgh, Scotland in 1837, Thomson took up photography as a profession in his early twenties. 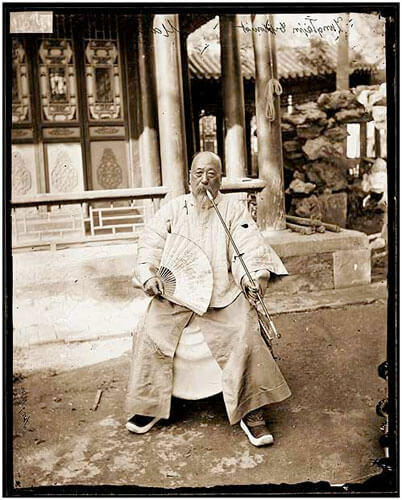 For ten years, from 1862, he traveled and explored the Far East, visiting Hong Kong, Singapore, Penang and the Malay Peninsula, Siam, Cambodia, Vietnam, Formosa and especially China. 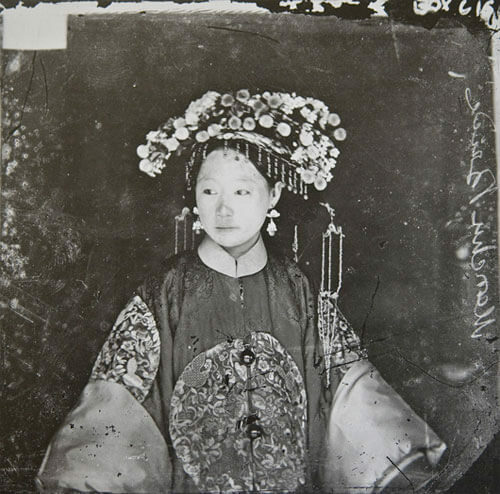 Utilizing a large wooden box-type camera capable of accommodating a glass plate of up to 12 x 16 inches, John Thomson photographed commoners and kings, attempting to capture the individual behind the veneer of social status. 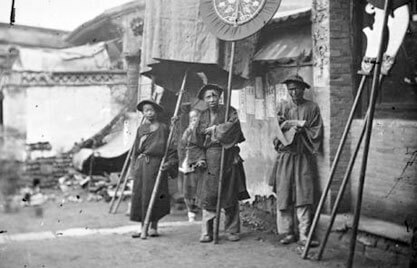 His photographic record of the Far East documented a complete panorama of the cultures and people of the Far East at a time when Westerners were a few and curious lot. 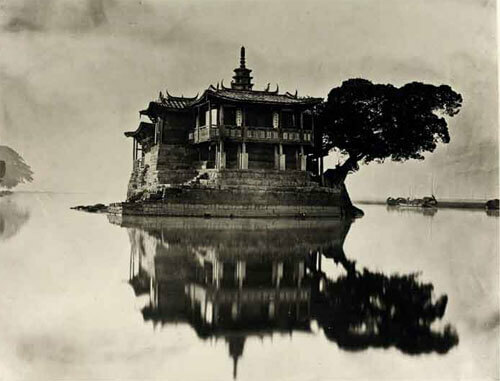 John Thomson not only created a photographic history, but also wrote numerous articles and books on his travels and views of life in the Far East. 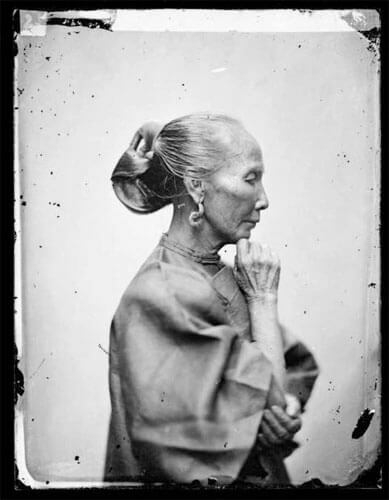 There is no doubt that it was Thomson’s sympathetic approach to his subjects, and the dignity with which he embued them, as much as his great technical expertise, which enabled him to produce such an outstanding photographic documentary. 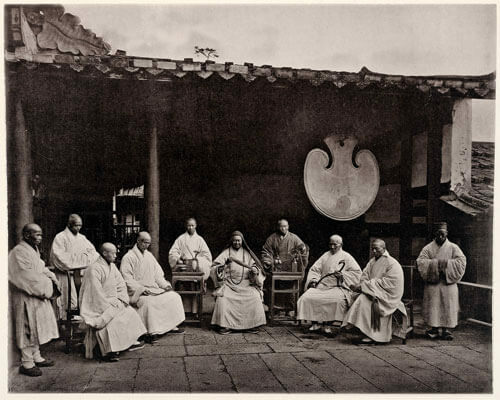 It is this marriage between sensitivity, technical expertise and sheer professionalism, not to mention his voluminous literary output and descriptions of the scenes and people, which he photographed, that has earned Thomson the title of the ‘first of the great photo-journalists’. 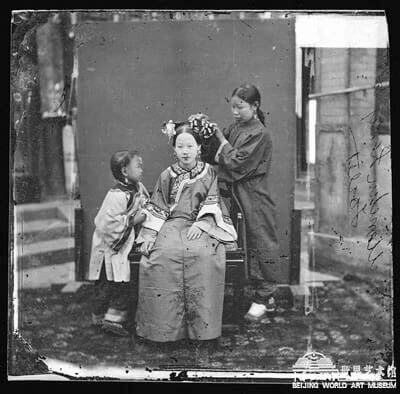 His work, which has only recently gained full recognition, represents one of the great photo-historical records in the history of documentary photography.